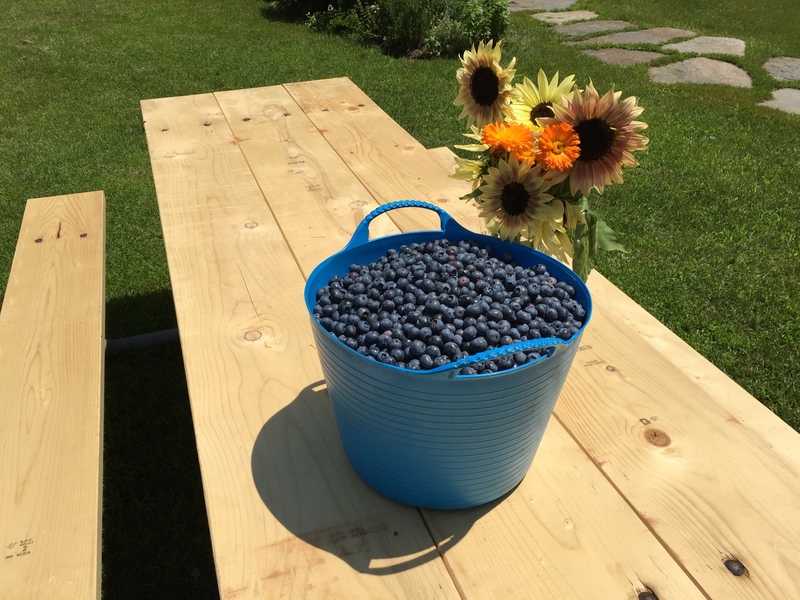 The summer of 2015 will be the best we’ve had for blueberries at Water Run Farm. 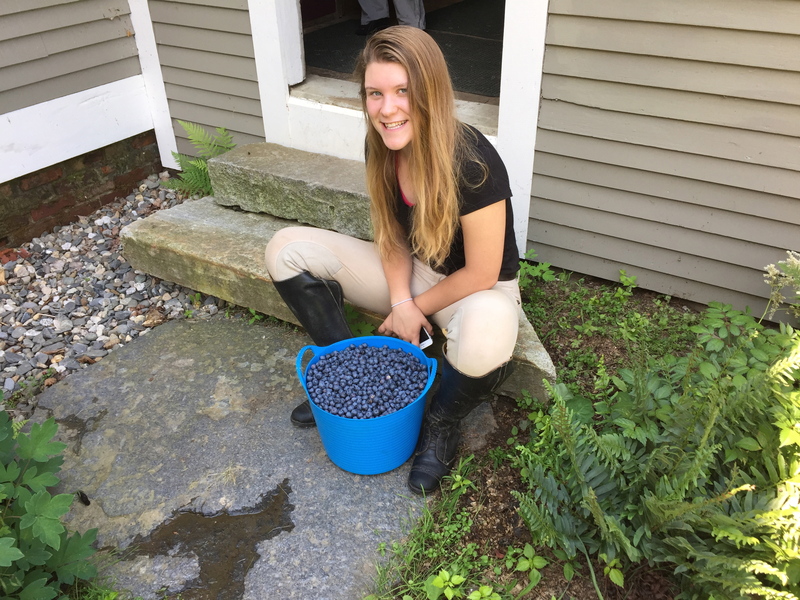 Over the past few weeks we have picked gallons and gallons of berries. It looks like the haul as of this week is twenty gallons, most of them frozen and packaged in bags in the extra freezer in the cellar.